PeyolisPlace is one among the best available Budget hotel in Kerala with luxurious and pleasant environment situated in an outstanding location. 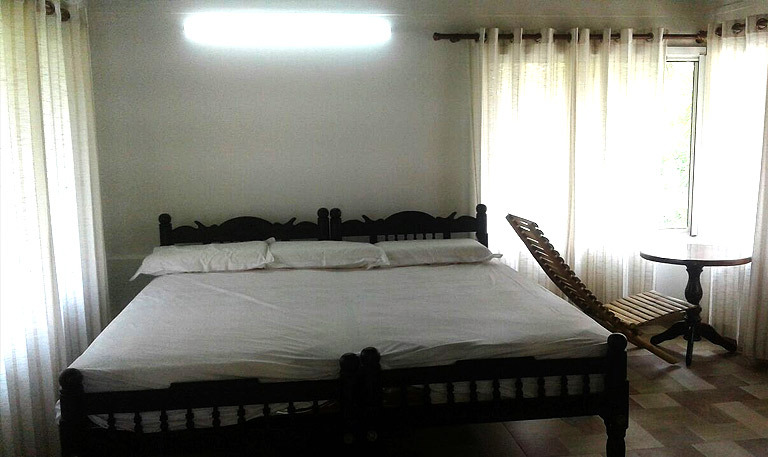 If you are looking for a Kerala home stay with marvellous site scenes, Don’t be late.. grab your perfect room in comfort. Resort in Cherai beach that’s suitable for 2 adults and a child below 12 years of age. 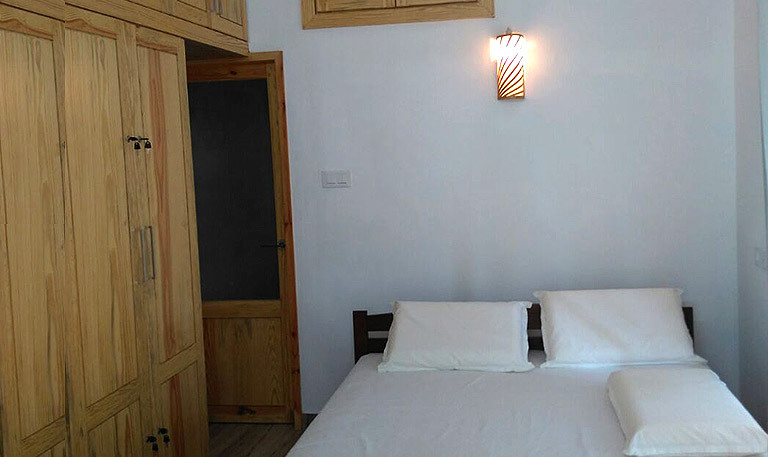 The bed room offers a beautiful view of the beach with ample ventilation. The room amenities include air conditioning, TV/LCD and wi-fi service. 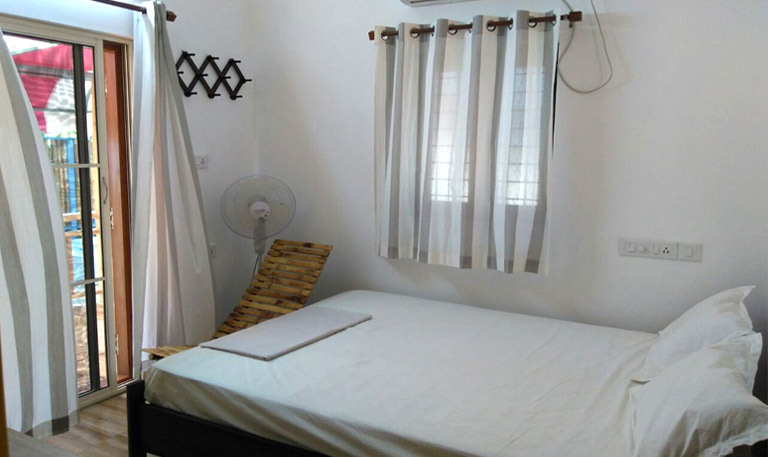 Stay in this Cherai beach resort offers you a beautiful view of the beach with ample ventilation and suitable for 2 adults and a child below 12 years of age. The room amenities include , air conditioning, TV/LCD and wi-fi service. This is on the first floor of the outhouse.Suitable for 2 adults and a child below 12 years of age. The windows offers a beautiful view of the beach with ample ventilation. The room amenities include , air conditioning, TV/LCD and wi-fi service. Once your room booking has been accepted, this represents an agreement between you the customer and PeyolisPlace.